Features High Capacity - Using latest technology, Yuasa Nicad product has some of the highest capacities available. Long Service Life - Depending upon application up to 1000 charge / discharge cycles can be expected. 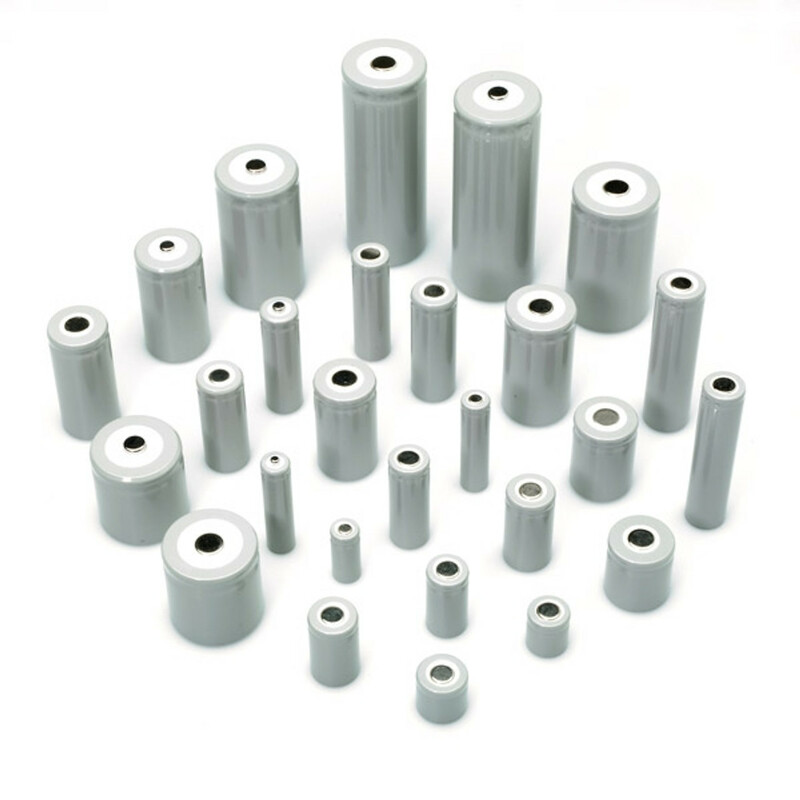 High Temperature Options - Some popular cell sizes are available in high temperature versions.